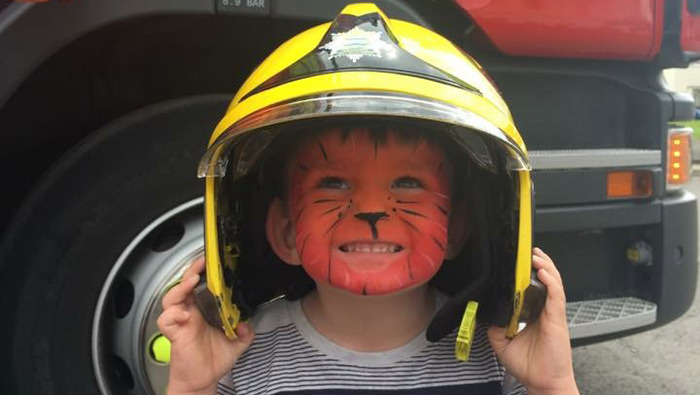 Congratulations to the team at Clarence House Ely for a successful summer open day for our existing and prospective parents and children. 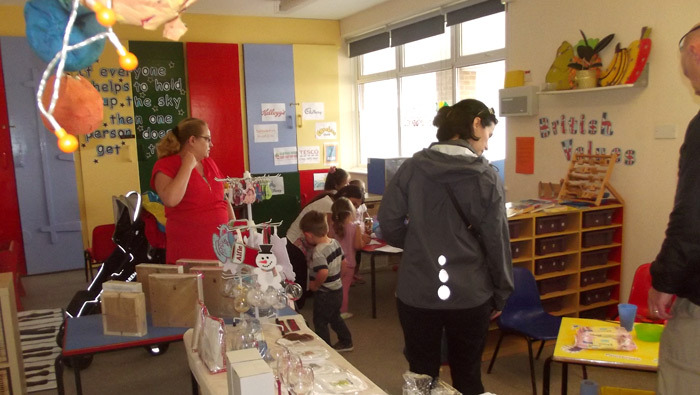 The weather was on our side as well as the local community with a huge number of people turning up to visit the nursery. 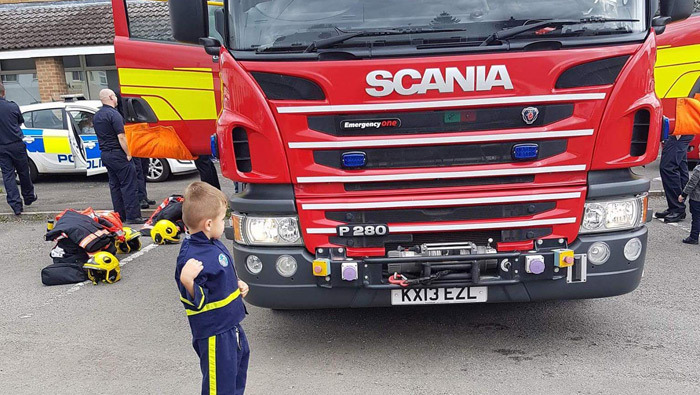 We would like to say a big thank you to the local fire brigade and police service that brought along some of their equipment which brought joy to many of the children – and some of the dads! Take a look at the photos on Facebook.